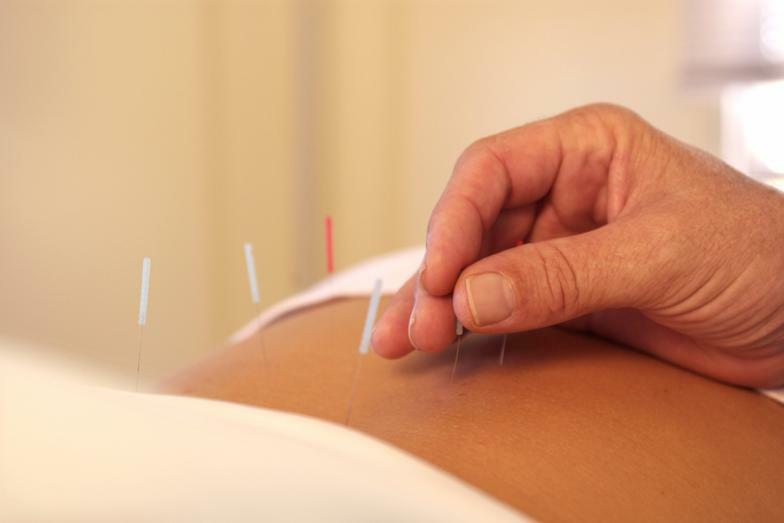 Acupuncture is an ancient form of medicine that dates back 5000 years and originates in China. 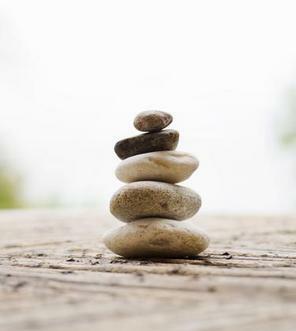 It involves the insertion of thin sterile needles into specific points of the body to balance and realign the flow of qi, break up obstruction, and ultimately promote health and well-being. Chinese herbal medicine focuses on restoring a balance of energy, body, and spirit to maintain health rather than treating a particular disease or medical condition. Herbal formulations may consist of several different ingredients, and come in the form of teas, powders, pills, tinctures, or syrups. Each herbal formula is individually constructed according to the patient’s condition at the time of the visit, and modified as symptoms change. Chinese massage technique that focuses on specific problems, especially chronic pain associated with the muscles, joints, and skeletal system. The application of heat using the herb mugwort, otherwise known as "Ai Ye" in Pin Yin, to specific areas or points on the body to promote circulation and strengthen the body. Robertson Acupuncture has compassion for all those in need and is committed to providing individualized, quality healthcare.